Dedicated, Disciplined, and a passionate workaholic is the best way to define Estelle Nicol. Born and raised in Toronto, she is the Co-Founder and Executive Director of City Dance Corps, one of Toronto’s leading dance schools; founded in 2001. She is a diverse and strong dancer with an extensive background in dance and performance. 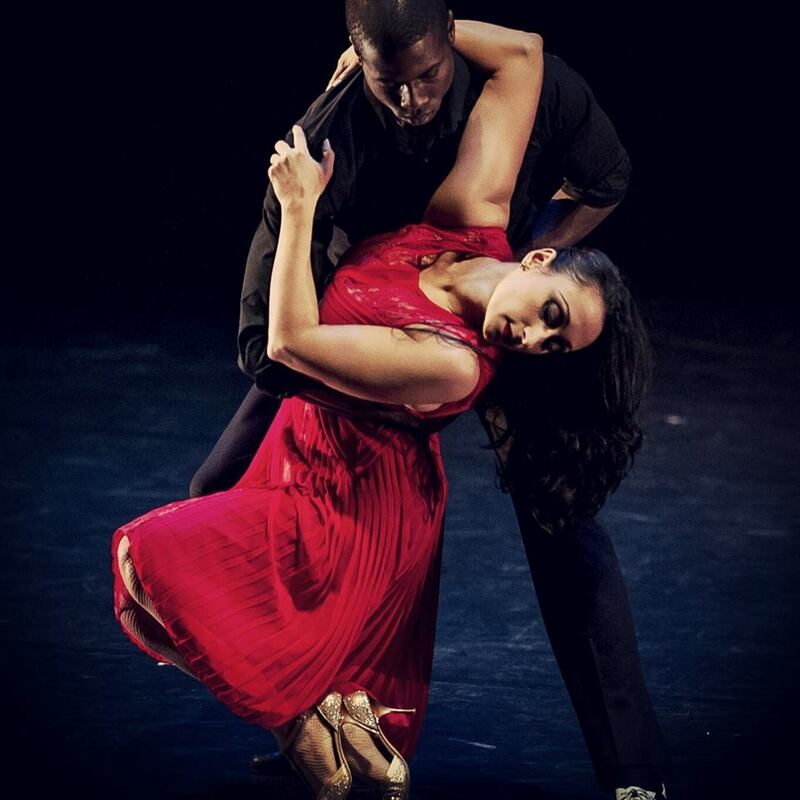 She has trained in Ballet, Jazz, Hip Hop, House, Afro-Cuban, Swing, Hustle, Salsa, and Argentine Tango. She has worked professionally in the entertainment industry for over 20 years. She has been teaching Salsa since 1997, and Tango since 2006. With a deep passion to innovate and constantly create, Estelle thrives on applying her dance knowledge and experience towards her classes for everyone. She has choreographed for many events ranging from commercials, music videos, and television. In 2001, Estelle created her own conditioning technique classes; Ballet Boot Camp and Power Barre. Salsa Tango Fusion style and has travelled nationally and internationally mentoring and coaching dancers. Her experience with Argentine Tango has been recognized nationally and internationally bringing her to Bermuda, Isreal, Italy, Greece and more for her master workshops and choreography. From class, to stage, to television, Estelle interprets her unique style and vision of her craft into unique works of passion and beauty. Her trained eye makes for a tough mentor and coach as she catches everything!